Is the media trying to report on the President or just expressing hate? 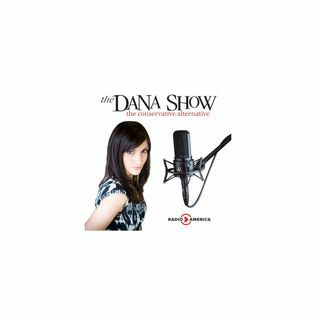 Dana flashes back to the Russian hacking of the DNC. Socialist candidate Alexandria Ocasio-Cortez is struggling to answer questions. Antonio Sabato Jr. joins us to discuss his campaign for Congress. The Democrats have unveiled their new motto. Congressman Todd Rokita joins us to discuss the “Abolish ICE” bill. Sacha Baron Cohen was busted for trying to film a segment in a gun shop.